WordPress is a content management system (CMS) that is popular with many bloggers all over the world. Not only is it easy to install, but it comes with great features which makes it very user-friendly. Overall WordPress is a great solution to manage content, however there are some WordPress common mistakes that should be avoided when starting out. You need to be very careful when selecting a theme to use for your blog. Some themes, even those tagged as premium, come with malicious code which will expose [p2p type=”slug” value=”recovering-hacked-wordpress-blogs”]your blog to attack by spammers or hackers[/p2p]. Therefore, before choosing a theme, take time to carry out some research. Find out if the source has a good reputation for offering quality themes. Check out reviews from people who have used the theme before. Once you have compared your options, you can then make a decision about which theme would be appropriate. When installed, WordPress comes with a default permalink structure for displaying post URLs. The URL of your posts will appear as yourblogname.com/?p=123. This looks very unprofessional and does not offer any SEO benefits. Therefore, it is very important to alter your permalink structure to feature the name of your post. This means that your URL will appear as yourblogname.com/post-name/. The default username for WordPress blogs is ‘admin’. Hackers are aware of this and are likely to try ‘admin’ as the username when attempting to gain access to your blog. Therefore, one of the first steps towards securing your blog is to change your username to something more unique. This will help you stay a step ahead of hackers. WordPress is always releasing updates for their themes and plugins. However, many users don’t realize the importance of such updates and simply ignore them, thus leaving their blogs exposed to security risks. Therefore, you should always be on the lookout for any new updates being released. 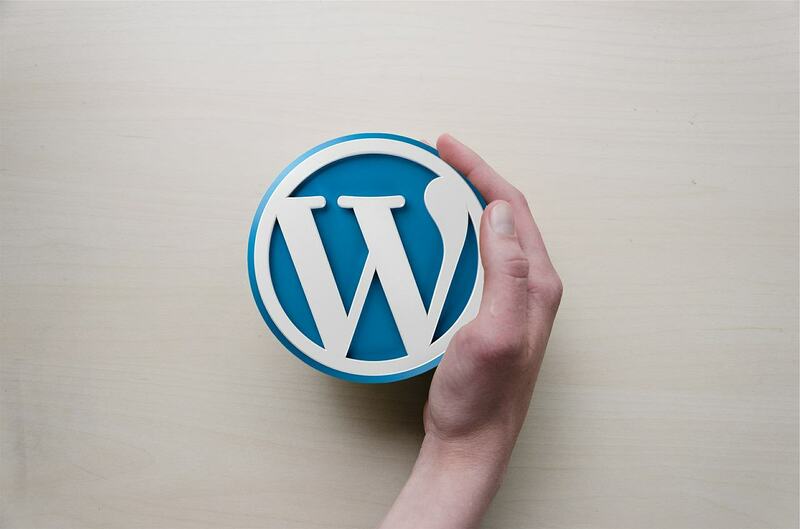 With just the click of a button, you can update your WordPress installations and make your blog less vulnerable to attack. WordPress offers numerous plugins which can make your work much easier. However, each plugin installed [p2p type=”slug” value=”wordpress-top-5-wordpress-security-plugins-to-help-secure-your-blog”]exposes your blog[/p2p] to all kinds of security risks. In addition, having too many plugins can slow down the loading speed of your blog. Therefore, before installing any plugin, make sure it is necessary. Read reviews to find out what other people are saying about it. Install plugins one at a time and test them to verify their performance. The Plugin Performance Profiler (P3) plugin is a great tool which can be used to analyze the plugins on your blog. Any deactivated themes or plugins should be deleted from your blog right away. Images are an important element for any blog. They can add value to content and are also useful for attracting the attention of visitors. However, you need to be careful when selecting images to add to your blog. You could easily find yourself violating copyright laws by using images which belong to someone else. Therefore, don’t just go to ‘Google Images’ and download any photo which seems appropriate. Instead, you could visit one of the many online galleries out there which offer free or premium stock images such as Pixabay, Shutterstock etc. WordPress blogs are continually being targeted by hackers. If you don’t backup, you might end up losing everything in the event of an attack. Therefore, to prevent such problems, you need to take the necessary measures to backup your blog. WordPress offers several free and premium plugins which can help you backup your files and databases. This includes BackWPup, VaultPress, and BackupBuddy. Hey, Thank you for releasing this article at the right time when am considering to setup a WordPress site for my sister.